fahrenheit › Buy Poster of Fahrenheit Icon In Trendy Flat Style Isolated On White Background. Symbol For Your Design, Logo, Ui. 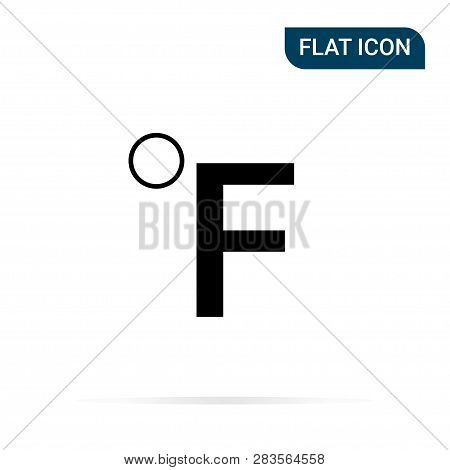 Poster of Fahrenheit Icon In Trendy Flat Style Isolated On White Background. Symbol For Your Design, Logo, Ui.